Wall wart power supply - 90 day warranty. Roller case - 90 day warranty. 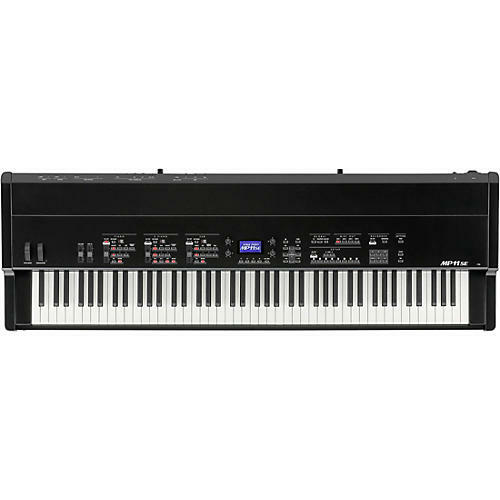 Digital piano - one year warranty.